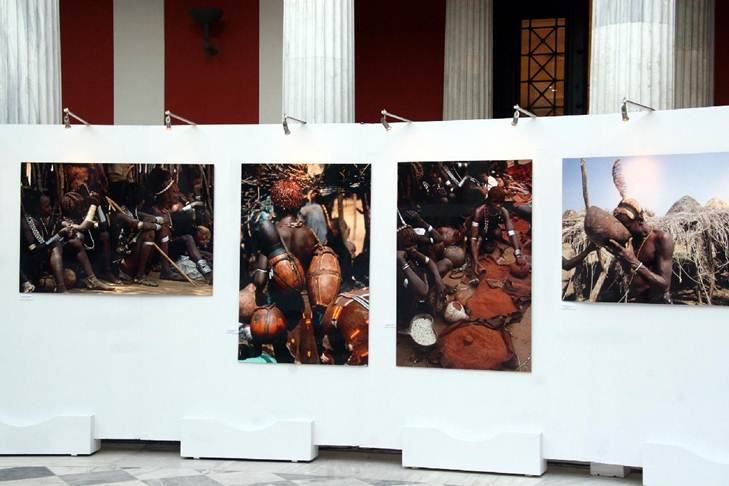 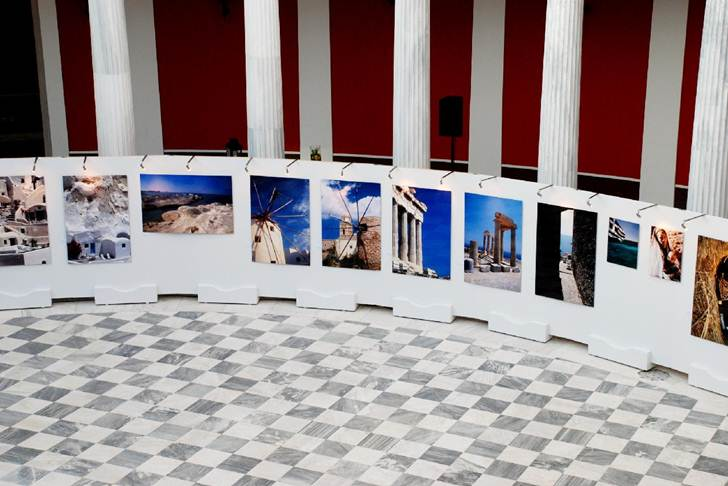 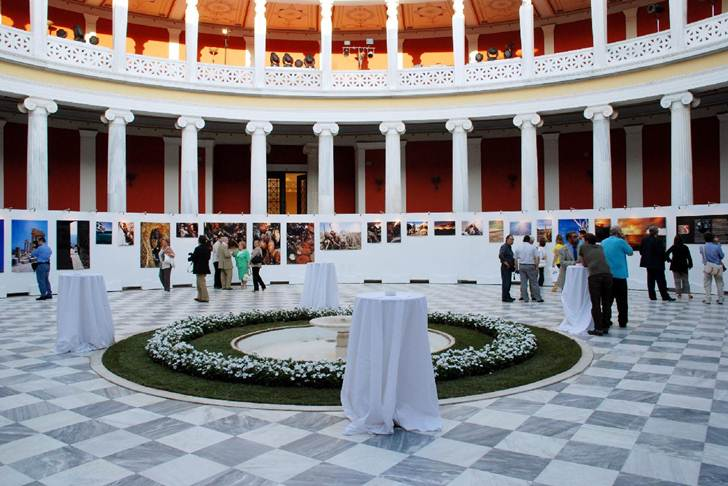 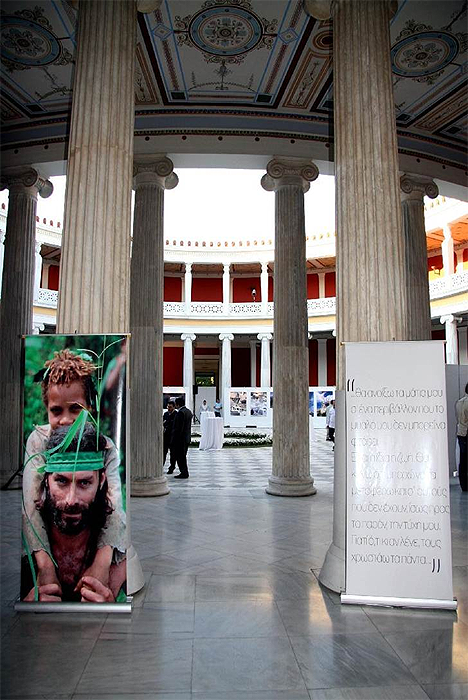 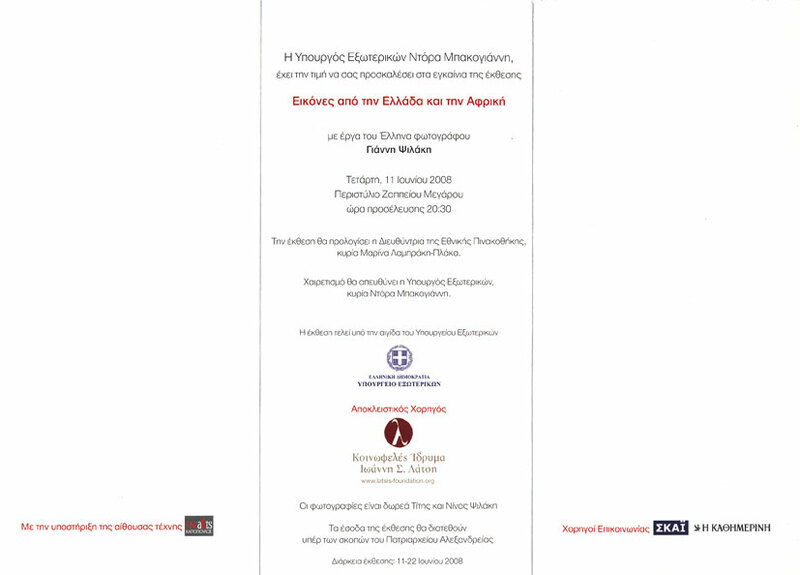 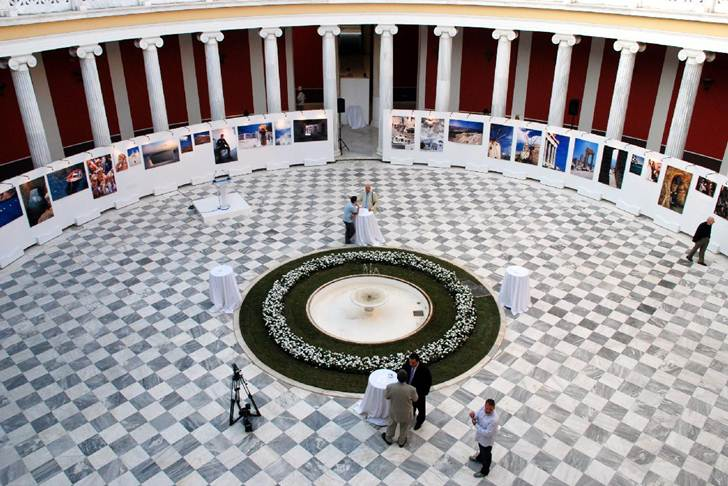 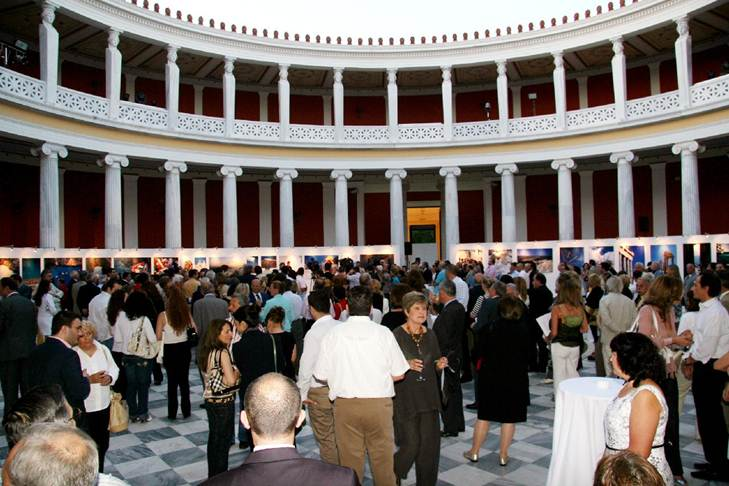 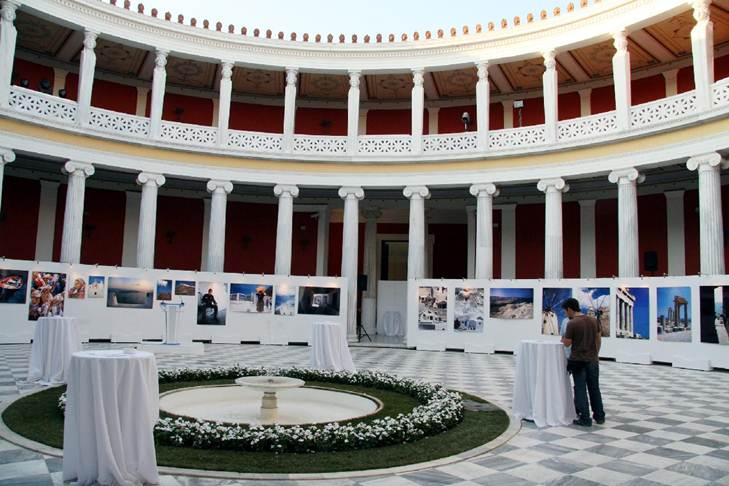 The exhibition was opened by Ms. Dora Bakoyannis, Greece's Minister of Foreign Affairs, Mrs. Marina Lambraki-Plaka, the Director of the National Gallery Museum. 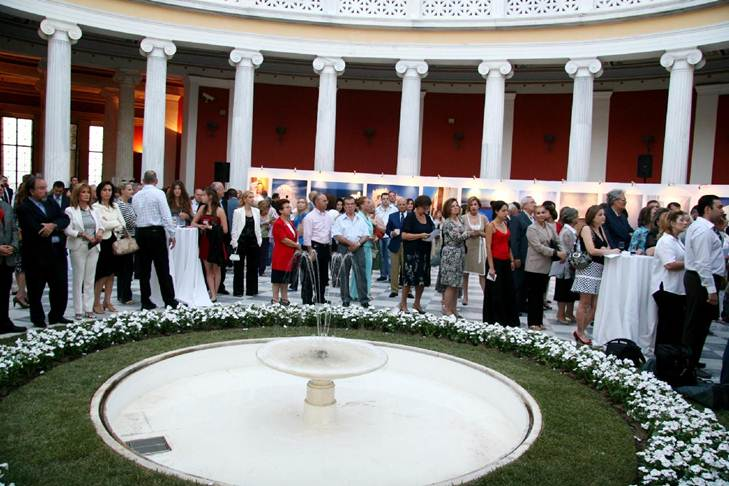 Mr. Vangelis Chronis, General Manager of the Latsis Group also spoke at the Inaugural Ceremony, representing the John S. Latsis Public Benefit Foundation, which was the exclusive sponsor of the exhibition. 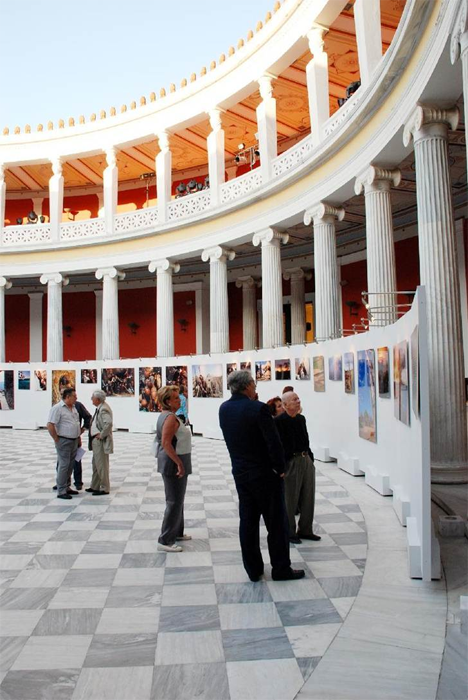 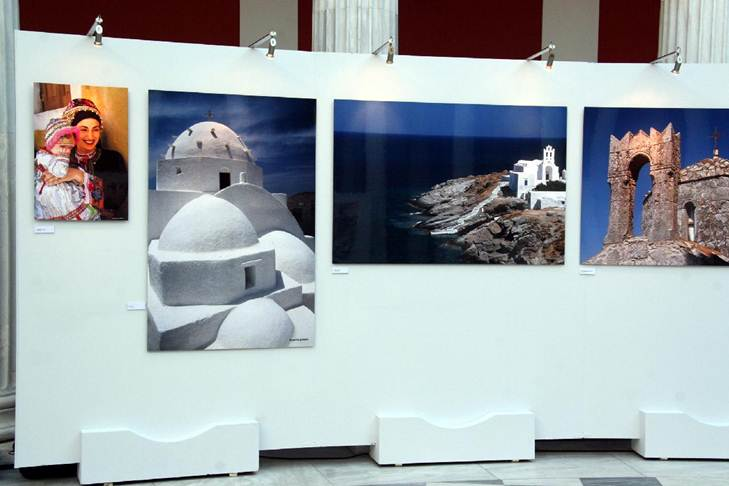 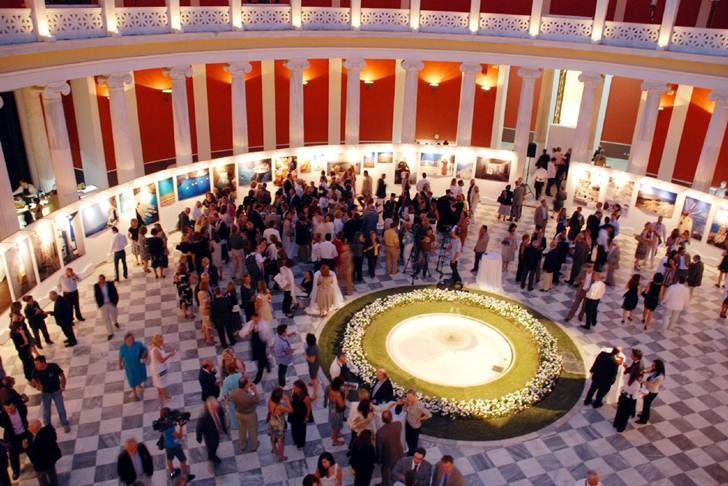 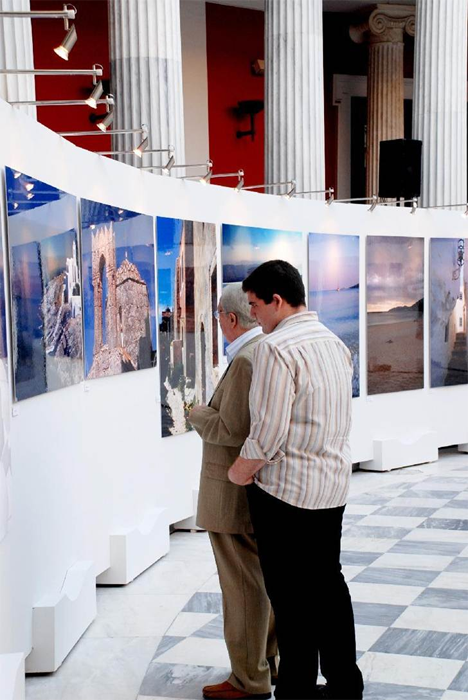 A representative of the Patriarchate of Alexandria also addressed those present, thanking the exhibitions organizers and the family of Yannis Psilakis for donating the profits from the sale of the works and the exhibition's catalogues to the causes of the Patriarchate, and emphasizing the bonds between Greece and Alexandria.